Bet you didn't know there'd be a second one. Demon's Gaze was an interesting dungeon crawler for the Vita, but it lacked in some of the more customizable departments. No matter what kind of avatar you'd choose, you were still a male and fought the same way as your default character would, so there really wasn't a point to customizing or choosing your profile. 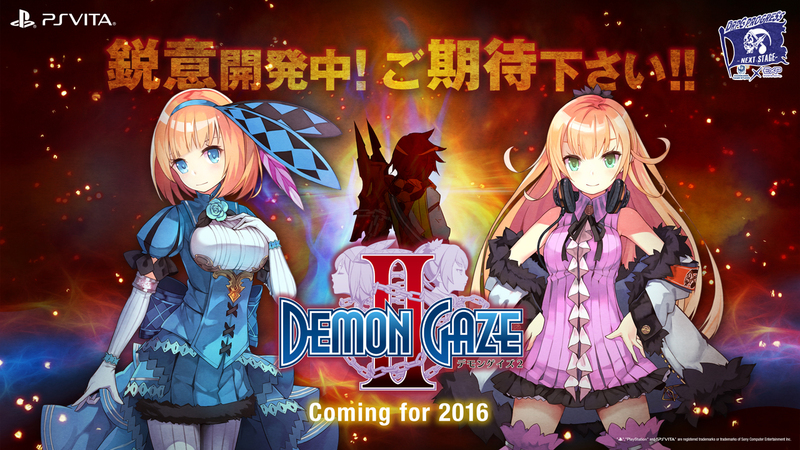 It's a surprise, then, that Demon Gaze got a sequel, Demon Gaze II, and it's headed for release for PS Vita in 2016. 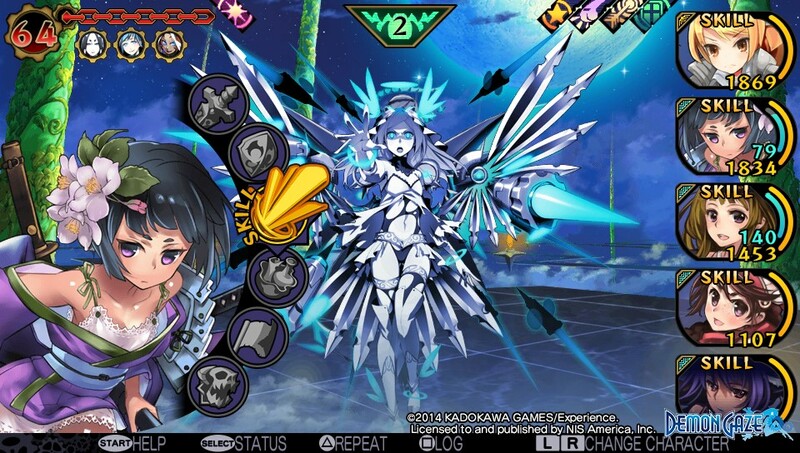 According to Kadokawa Games and Experience, Kadokawa will be culling ideas for the game for use in the title soon. Given that the title was originally announced in 2014, it's been a while since we've heard any news regarding when it would release or anything of the sort, so it's good to know it's still chugging along. Hopefully it'll be vastly improved over the original, because it had solid potential, but issues that needed resolution. We'll let you know more as details arise!